Gives spring and definition to dry and curly hair. 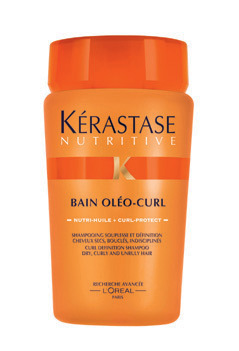 Bain Oleo-Curl. Hair is easy to comb, curls have better definition and hair feels light and smooth.